It’s My Birthday and I have a Gift for You! Today marks my twenty-seven years of wonderful existence. 9th day of August is my favorite not because it is the day that I was born but also the day that I can get anything that I wished for as if there is a genie granting all my wishes. And since, it’s my birthday, I am giving you a gift. 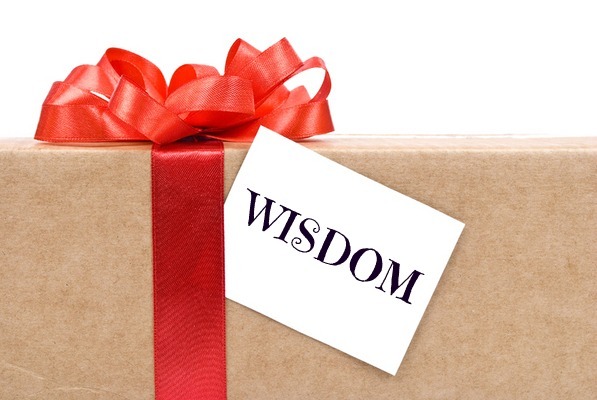 Open it and surprise..
A gift of Financial Wisdom. I believe this is the best gift that I can give you. The best gift that you can give to yourself. You, my readers, friends, clients and loved ones are the reason why I keep on learning more about financial planning and investments, why this blog is created. It is because of you! I am just a simple girl who dreams that all of us, Filipinos, will be financially successful. All of us will do the things we love doing and to live the life that we truly desire and deserve. That's why I'd like to share with you what I have learned so far. Friends, all you have to do is to have an open mind and an open heart. Would you like to open my gift for you? If yes, Cheers to our financial success! ms. jacqui, thanks for sharing your blog. Your articles are very helpful and interesting to read. Keep it up! @iamfrancis: Thank you so much for appreciating what I'm sharing. I'm so humbled by your words. God bless us in all that we do. Cheers to our financial success!